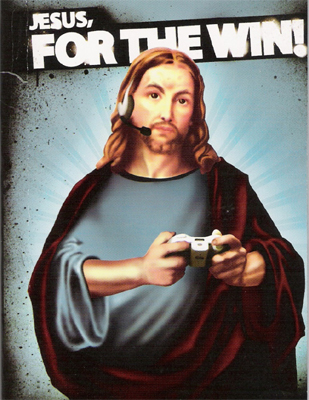 Do you reach out to gamers in your church? If so, how? Is the church still too slow in responding to an ever changing culture? How should we change this? Do you feel hampered when trying to reach certain groups or cultures of people? If so, how? Devotions and Video Games: Can They Work Together?